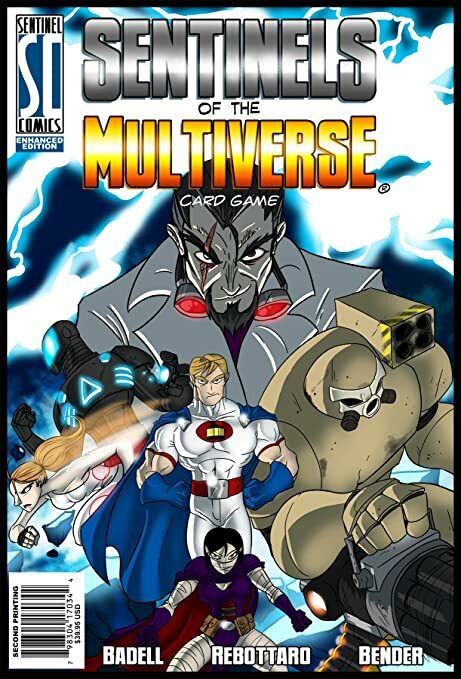 Today I’d like to tell you about this exciting board game called, “But Wait, There’s More!” a game that can be experienced with 3-10 players! Imagine yourself as one of those infomercial people having to sell products like a hammer or key. Not just any ol’ hammer or key though, oh no sir! Your hammer may be able to solve all your night-time worries or expand on command. Did I mention you were being timed? You have to give your spiel fast or risk those pesky viewers from changing the channel on you. Sounds exciting right? But wait, there’s more! As you pitch your idea you have to include an on-the-fly feature making for one wacky experience. So what are you waiting for?!? 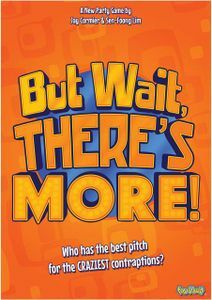 Grab your copy of, “But Wait, There’s More” for just… wait, this game is out of print now? That’s pretty much an example of the game right there. it’s very similar to another game called Snake Oil but I love this one a lot more! Unfortunately, as I was writing this I learned that the game is unavailable right now. 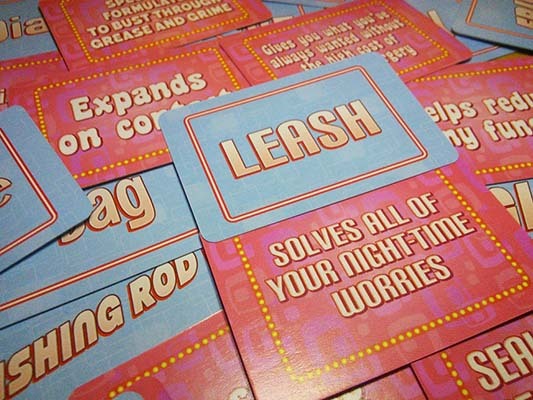 If you do manage to find a copy of this one for cheap someplace pick it up because it is one of the most fun party games I have. It’s always a huge hit! What are your thoughts on games that are primarily about talking and improv? Let me know your thoughts in the comments below. If you want to support me here, just hit the button below to toss a few bucks my way. Thanks for reading, and I hope to see you back here at Jon Spencer Reviews again soon! After Years of Waiting it Finally Came! 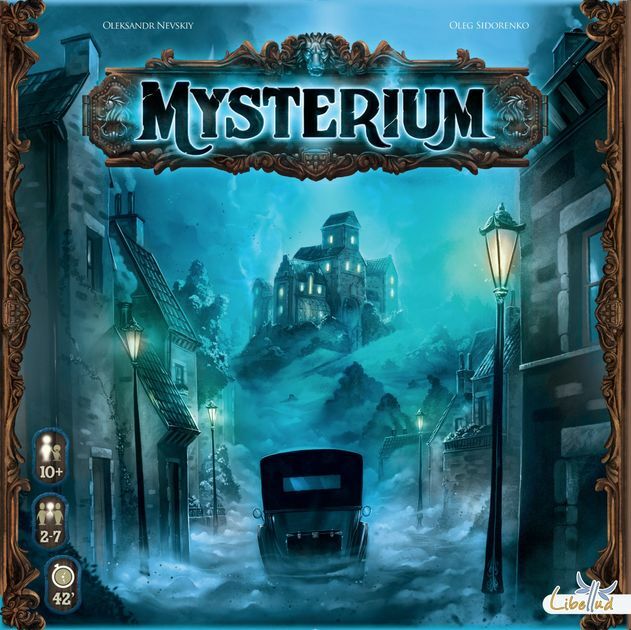 Mysterium – Is This Your Card? Is This Target Exclusive Worth It?